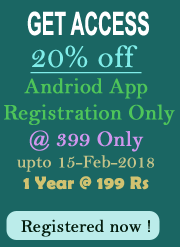 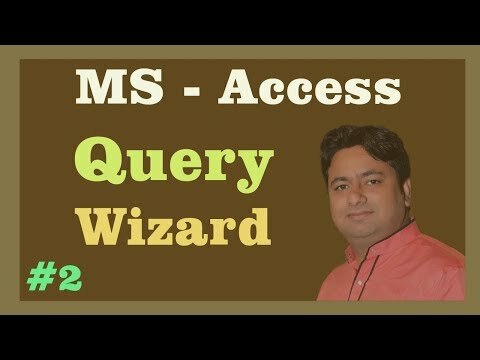 Microsoft Access is a Database Management System (DBMS) from Microsoft that combines the relational Microsoft Jet Database Engine with a graphical user interface and software development tools. 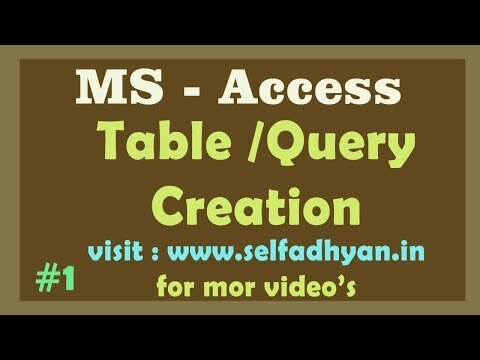 It is a part of the Microsoft Office suite of applications, included in the professional and higher editions. 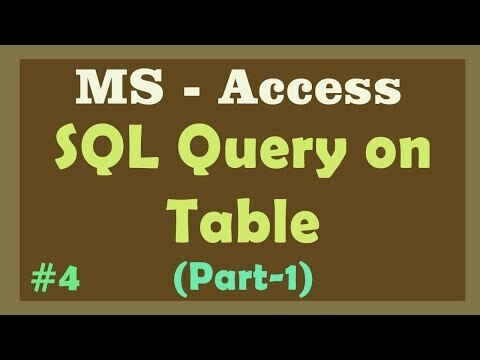 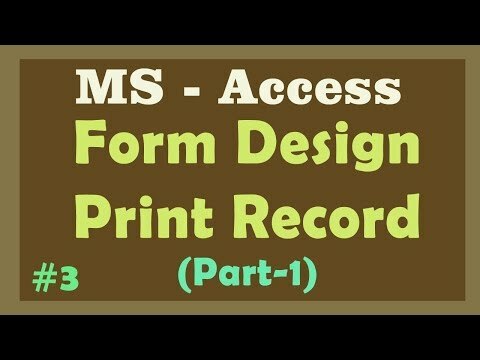 This is an introductory tutorial that covers the basics of MS Access.